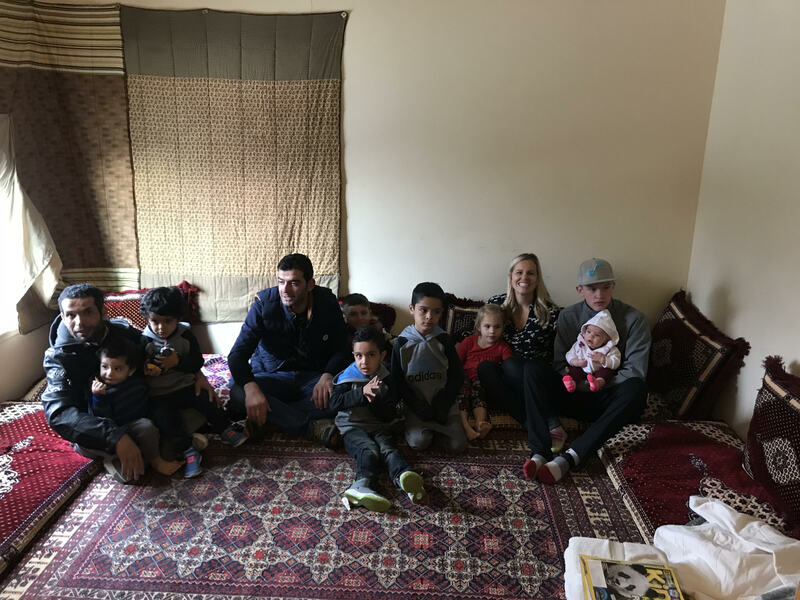 Utah is home to many, many refugees seeking asylum from the devastating effects of war. 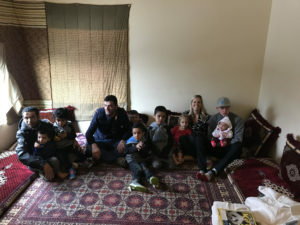 Many of those people come with little to nothing and are expected to build a new life in a foreign country where they do not understand the culture or even speak the language. BGZ brands employees donated their time, talents and means to provide Christmas and friendship to 7 families that had recently been placed here. Giving and friendship have no barriers.